Patient Experience Marketplace serves as the go to resource for identifying patient experience products and services to support organizational improvement in addressing patient experience issues. Organizations are listed by strategic lens from the Experience Framework and are further identified by product and service offerings specific to your patient experience needs. Simply click on each strategic lens to browse organizations committed to helping you improve the patient experience and connect with them directly for more information. Baird Group delivers expert consulting, leadership development, customer service training and mystery shopping to help healthcare organizations transform culture and shape the patient experience. Think of Baird as bringing a magnifying glass, a mirror and a map to your organization. Magnifying glass - Culture assessment and mystery shopping provide a deep dive that validate daily operations and their impact on patient experience. Mirror – Comprehensive reports reflect a 360 degree look at your organization. Map – strategies with targeted tactics provide a detailed roadmap for sustainable change. Founded by a registered nurse and thought leader, Baird Group gives healthcare leaders the right tools for sustainable success. 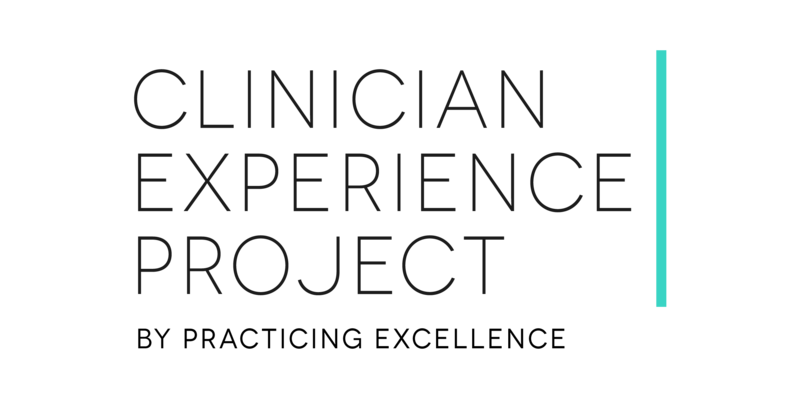 The Clinician Experience Project by Practicing Excellence is a micro-learning platform that delivers progressive skill-development programs in patient connection, team collaboration, and clinical leadership. To advance the mission of helping all clinicians thrive, our technology-powered solution is reinforced through our multi-channel learning approach to accelerate skill building across complex health systems and medical groups. Access to the Clinician Experience Project includes: 1) Physician-designed micro-learning content that can be consumed in 3 minutes or less. 2) A multi-channel learning approach that ensures organizations, teams and individuals are able to build skills in-person, on-the-fly, or at their desk. 3) A community of industry thought leaders who represent some of the largest and most progressive health systems in the nation. 4) Dedicated support, including client success advisors who ensure goal alignment and execution through the delivery of “how-to” playbooks, onsite learning sessions, and integrated resources to drive inspiration, education, and activation. 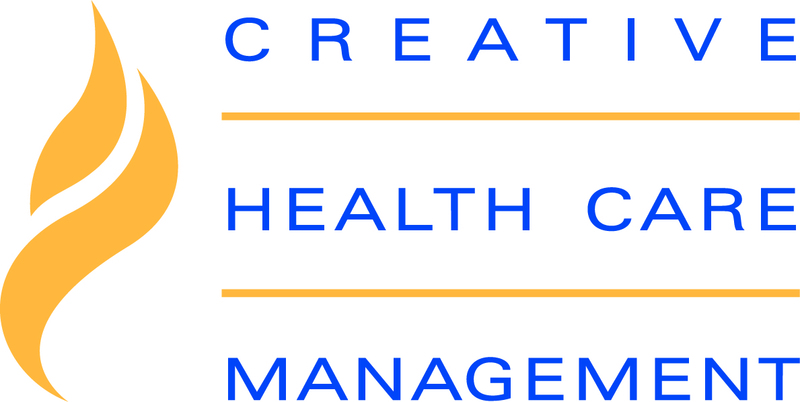 CHCM has been transforming health care for 40 years. We partner to improve quality, safety, patient experience, staff and physician satisfaction, and financial performance by improving relationships. Our innovative web-based 360 Relational Competence Assessment evaluates perceptions of key behaviors for positive relationships of individuals with their co-workers, patients, and families. 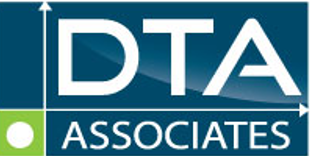 Developing Customized Service Culture Training: DTA offers customized options, not cookie-cutter solutions, for organizations to train staff in key principles of service and patient experience improvement. We help create, customize, and deliver service culture training sessions that reflect your organization's principles and values as well as the unique needs of your staff. We can even "train-the-trainer'' to build internal capacity and help your organizational team take over the training sessions for long-term consistency, effectiveness, and sustainability. Shadow Coaching: Our care team coaching is positive, discreet, and does not interfere with patient care. Our process is simple: one of our coaches spends a couple of hours with a care team member, shadowing with them through a variety of patient encounters, always conscious of not slowing down their practice. Verbal feedback on strengths and opportunities is followed up with a written report. We also offer shadow coaching training to build internal capacity of your team. Our team provides valuable Mystery Shopping services - or what we call “Pride Audits” - to thousands of healthcare leaders at organizations across the U.S. and around the globe. We know that patient experiences and patient loyalty are driven by four things: processes, physical environment, product, and people. Our comprehensive Mystery Shopping service is designed to assess all four of these elements to provide you with a clear picture of how well your day to day operations reflect your organizational values and priorities. Driven by a passionate commitment to strengthen humanism in healthcare, Language of Caring helps healthcare organizations and healthcare professionals create and sustain healing experiences and positive outcomes through powerfully effective, caring communication. Language of Caring offers a rich array of services and programs for hospitals, health systems, health plans and medical practices, and long-term care—all custom-designed to enhance the patient, family and employee experience. 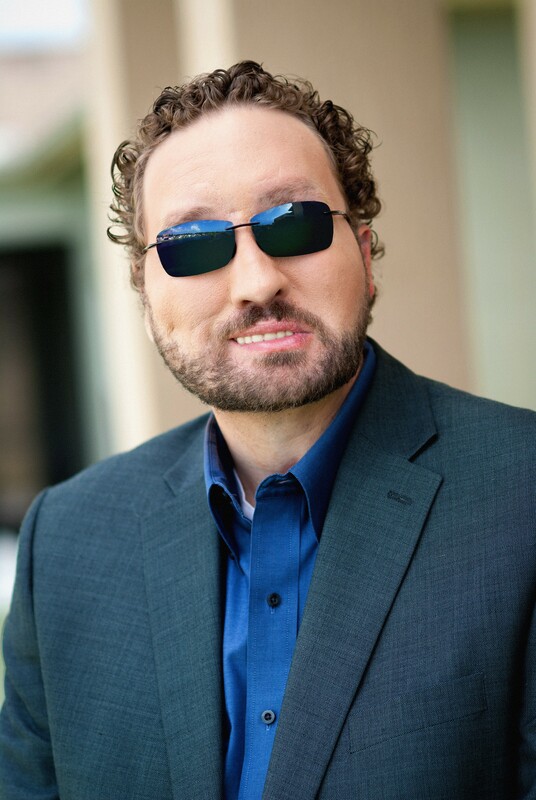 Marcus is a professional speaker and bestselling author whose messages provide insight and strategies for excellent patient care. He stresses that the patient's experience is key in satisfactory, competent and quality healthcare today. Shari advocates for patients and lends her perspective and expertise as patient, long-term survivor, caregiver and business professional. 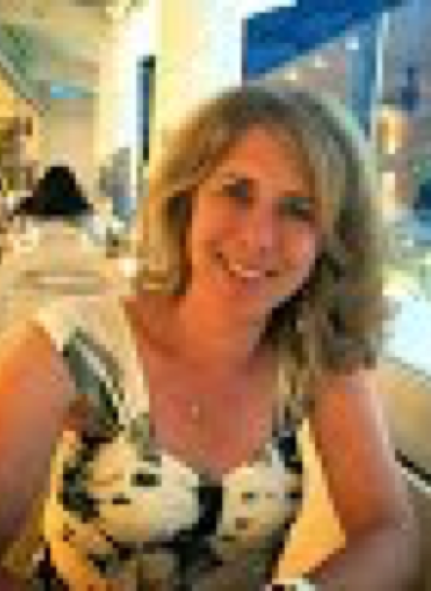 Her talks have focused on a variety of topics including her personal experience with cancer, survivorship issues, patient centered care and how to develop and sustain an effective Patient and Family Advisory Council. 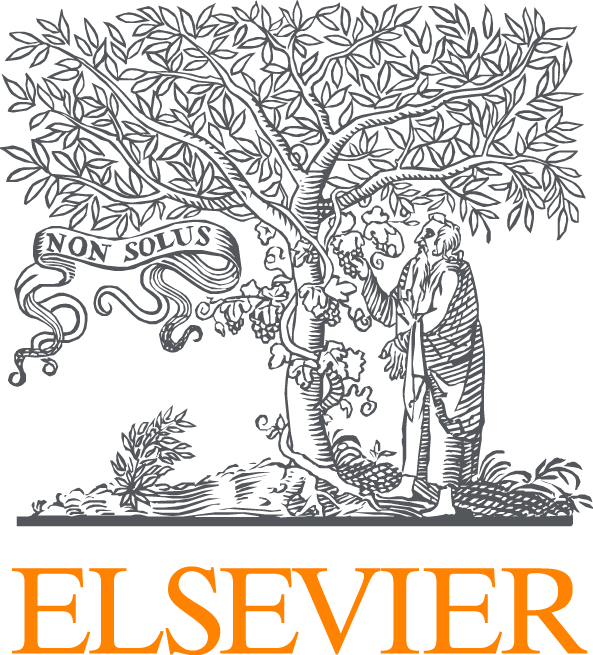 Elsevier is a global information analytics company helping to improve clinical outcomes and leading the way in science and health. We empower healthcare professionals and patients by integrating evidence-based content into the EHR and clinical workflow. Elsevier Patient Engagement solutions engage, educate and empower patients by giving them quick access to the same evidence-based information you trust, but delivered in an interactive and patient-friendly way, turning patients into active participants in their healthcare. KwikBoost is a manufacturer of mobile device charging stations for the healthcare industry. Our mission is to help hospitals embrace the rise of digital and smartphones with a charging strategy that has a powerful impact on each visitor and patient’s experience. KwikBoost charging stations can be found in the waiting rooms, patient rooms and high trafficked areas of hospital systems across the country. ABM Healthcare is part of ABM (NYSE: ABM), an integrated facility solutions leader, providing exceptional facility experiences for our clients’ employees and customers through ABM’s 130,000 employees. ABM services over 4 billion square feet of buildings and has revenues of $5.5 billion. ABM Healthcare partners with over 300 hospitals, healthcare systems, and 700 medical facilities to improve their patient experience “from the car door to the patient room” through our environmental services, facilities management, food & nutrition, healthcare technology management, laundry & linen, patient transportation, patient sitter/companion, and parking & guest services. ABM Healthcare is a multiple recipient of “Best Places to Work” by Modern Healthcare and “Great Places to Work” by Becker’s Healthcare Review. Our thousands of well-trained specialists are focused on delivering the highest standard of care, while reducing operational costs, improving HCAHPS scores, and maximizing resources. In business since 1989, Best Upon Request (BEST) wants your patients to have the best of both worlds: compassionate care and strong medical outcomes. BEST is a certified Minority and Women Business Enterprise, and Corporate Plus Member of the NMSDC, providing on-site concierge services to healthcare organizations nationwide. BEST's exclusive program, Serving the SoulTM, offers solutions to impact all your patient experience and employee engagement priorities, thereby creating a truly patient-and family-centric care environment. Our highly trained concierges deliver high-touch customer service to your patients and families. By taking care of any needs that are non-medical, BEST improves patient flow, safety and the overall experience for patients and guests. For employees, BEST helps save time and decrease stress, resulting in increased engagement and commitment to their employer - and more energy for their patients. 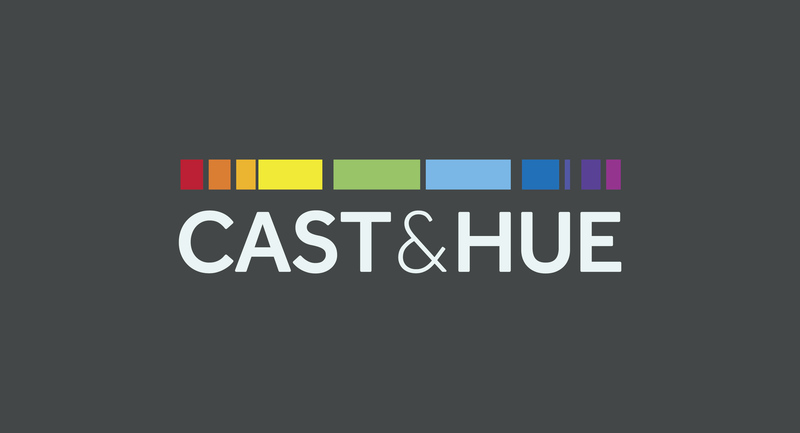 At Cast & Hue, we exist to create exceptional brand experiences for health systems, hospitals, practices, and their patients through empathy, co-creation, and human-centered design principles. We work alongside our clients to design and execute experiences that elevate patient loyalty and satisfaction across the entire continuum of care. CipherHealth is a healthcare technology company focused on providing patient engagement solutions designed to improve patient outcomes and experiences. Through our patient follow up, preventive outreach, care management, and digital rounding solutions, we are helping to increase CAHPS scores, reduce readmissions, and improve labor utilization with enhanced communication and care team coordination. In the shift to value-based health care delivery, patient engagement is a strategic imperative to improve performance. Founded by a patient, GetWellNetwork helps health care providers engage patients and their families in any setting. Delivered on mobile devices, PCs and TVs, our patient-centered platform enables providers to implement an Interactive Patient Care™ (IPC) delivery model, which empowers patients to participate in their care and leads to better outcomes. We combine the people, processes and technology to activate patients, transform clinical practice and advance key performance measures. Evidence-based data demonstrates that our clients are using IPC to dramatically improve patient satisfaction, clinical outcomes and financial results. The Oneview Patient Engagement and Clinical Workflow Solution is the most innovative Interactive Patient Care system available. The Oneview Core Platform provides the foundation for all Oneview services and applications. Our feature packs, add-on solutions and access to third party content offer the flexibility to enhance the patient experience, empower the care team and deliver real cost savings to hospital administrators. PatientPoint® is a patient engagement solutions company passionately committed to making every doctor-patient engagement better™. Harnessing the power of digital and mobile technology, our omnichannel platform helps healthcare providers more effectively educate and empower patients, caregivers and staff across care settings. PatientPoint solutions are proven to deliver improved health outcomes and an enhanced patient experience. More than 51,000 physician offices and 1,000 hospitals trust PatientPoint to provide a comprehensive point-of-care strategy tailored to their unique business initiatives. pCare partners with hospitals to build patient engagement, education, and entertainment solutions that make patients’ experiences better and staff’s lives easier. pCare’s enterprise-wide platform, available in both inpatient and outpatient settings, is fully interoperable with hospital EHR, food service, environmental controls, service recovery, real-time patient feedback and location services. Phreesia gives healthcare organizations a suite of robust tools to effectively manage the patient intake process. Our innovative SaaS platform engages patients in their care and provides a modern, consistent experience, while enabling our clients to optimize their staffing, boost profitability and enhance clinical outcomes. Phreesia’s solutions are customizable and scalable, leveraging a wide range of applications and features, including mobile registration, insurance verification, online appointments, specialty-specific workflows and patient surveys. 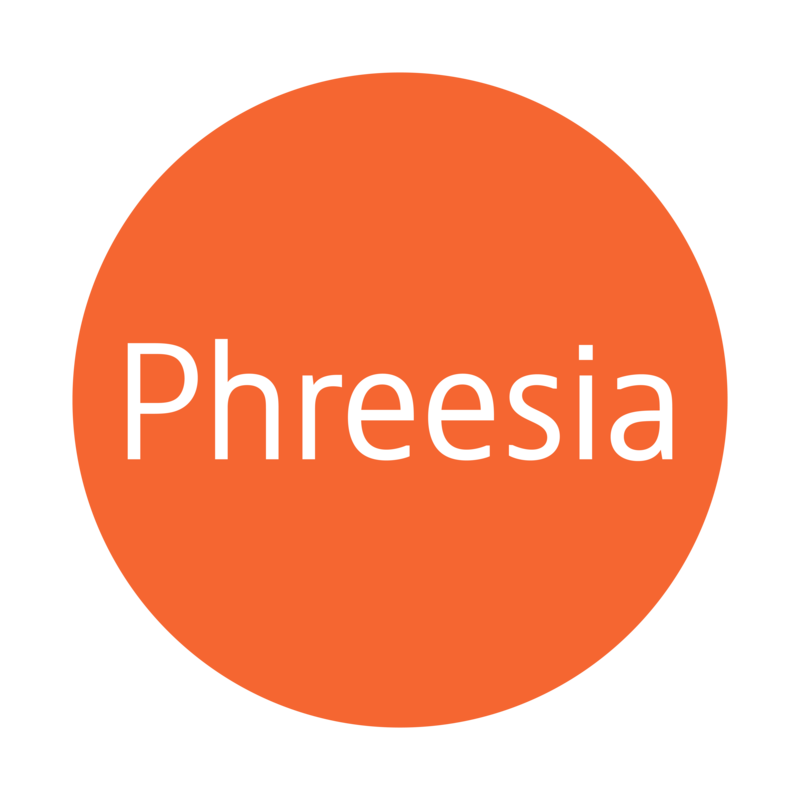 Whether you’re a single-specialty practice, a multi-specialty group or a large health system, Phreesia has been designed to support your patient intake needs. SentactRounding is a robust rounding platform designed to help hospitals and healthcare networks with Nursing, Safety and Accreditation, as well as Patient Experience Rounds. Using SentactRounding, organizations improve safety, service, and the patient experience by targeting, identifying, and tracking issues to proactively resolve them using our automatic workflow assignment. With over 450 facilities implemented, we are uniquely qualified to automate all your rounding needs. SentactRounding is a fully integrated platform that is quick to implement, easy-to-use, and extremely adaptable. Our solutions are cost-effective and clients realize tangible returns in months. SONIFI Health provides interactive technology proven to improve patient experience, health outcomes and hospital productivity. We deliver quality content and services across multiple technology platforms-including mobile devices, in-room and public space televisions as well as to web-enabled devices in the home. We seamlessly integrate patient education, EMR, ADT, dietary ordering, environmental controls, distraction content and more into an interactive patient engagement system. It's our goal to help care providers create compelling patient and family interactions that result in active participation and positive behavior change. By incorporating engagement with multiple hospital systems, patients have autonomy. They can view educational content anytime, at their pace, provide feedback and requests in real time, order meals, access schedules, adjust temperature controls, and interact with their care team. Care providers can efficiently identify patient needs and risks staying more connected with their patients whether they are in-facility or at home. The C.A.R.E. Channel, 24-hour nature video and instrumental music programming, helps improve the patient experience by masking noise, mitigating pain, and improving sleep. Produced by Healing HealthCare Systems since 1992, C.A.R.E. Programming can be viewed where and how patients and families need it most: on televisions, integrative patient platforms, patient portals, and mobile devices. Find out how C.A.R.E. Programming is creating healing environments in more than 1,000 healthcare facilities in the U.S. and abroad. Let us help you improve the patient experience with this powerful therapeutic tool! TruthPoint provides rounding automation and real-time feedback solutions to help healthcare organizations accelerate and demonstrate consistent improvements in patient experience, care quality, staff engagement and financial performance. Fast, flexible, and versatile, TruthPoint gathers feedback from patients, families, leaders, and staff in any care setting. Since 2008, over 60 health care systems, pediatric hospitals, VA and DOD medical centers have exceeded their quality goals; improving care and changing cultures by combining actionable patient input and Coaching Services from TruthPoint. It’s more than what you ask…it’s what you do with the answers. What makes TruthPoint unique compared to other rounding automation software is the organizational support clients receive to transform rounding data into actionable programs to simplify and accelerate quality initiatives. By truly listening to staff and patients, we partner to develop efficient plans that save valuable time in deployment while optimizing utilization to assure that the investment in rounding automation yields the result you expect. KESTGO is a boutique healthcare support services consulting firm specializing in Support Service Operations, Performance Solutions and Supply Chain Management. We take a people-first approach to all that we do, because it's people - not just numbers and bottom lines - that make support services successful. The Kestgo team has spent decades helping healthcare systems, hospitals, and other organizations simplify and manage the complexities of hospitality services, environmental services, and more. With over 75 years of combined experience in the industry, we have unique insight and perspective on the importance of the people who make support services work and what it takes to enable their success. We approach you, your organization and your people with the time and attention - and expertise - you deserve. Visit our gold sponsor booth where you will discover what it takes to create a Culture of Safety where everyone takes personal accountability for safety and well-being. With client-driven and innovative solutions, our Safety Builder™ program enhances patient, employee, and workplace experiences by directing behavioral and cultural drivers toward operational excellence and high-reliability healthcare. 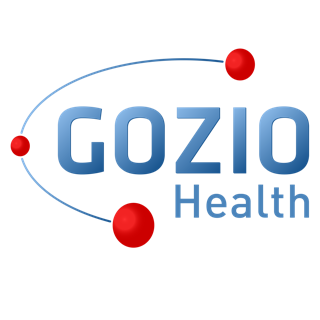 Gozio Health transforms indoor navigation and significantly improves patient experience with an experiential wayfinding platform specifically designed for hospitals and healthcare systems. Gozio’s platform optimizes the patient journey beyond wayfinding with deep integrations of EHR, urgent care and emergency department wait times, Save My Spot scheduling for urgent care, Pay My Bill and more. The wayfinding solution from Gozio has earned the exclusive endorsement of the American Hospital Association. Founded in 1967, ImageFIRST® is the largest and fastest growing national linen rental and laundry service specializing in the medical market. ImageFIRST’s 36 locations nationwide serve over 6,000 medical offices every week providing linen, patient gowns, scrubs and much more while managing their clients’ linen inventory for cost management. With a customer retention rate of over 95%, ImageFIRST is dedicated to improving patient satisfaction through quality products and remarkable service: their Comfort Care® line of gowns are proven to increase patients’ favorable perception of a facility by more than 50%. ImageFIRST is your cost-effective solution for greater patient satisfaction. KESTGO is a boutique healthcare support services consulting firm specializing in Support Service Operations, Performance Solutions and Supply Chain Management. We take a people-first approach to all that we do, because it's people - not just numbers and bottom lines - that make support services successful. The Kestgo team has spent decades helping healthcare systems, hospitals, and other organizations simplify and manage the complexities of hospitality services, environmental services, and more. With over 75 years of combined experience in the industry, we have unique insight and perspective on the importance of the people who make support services work and what it takes to enable their success. We approach you, your organization and your people with the time and attention - and expertise - vou deserve. Feeling better means healing faster. For today’s patient, feeling better means being cared for by the best medical professionals and wearing apparel that increases their sense of comfort and dignity. At PatientStyle, we have revolutionized the hospital gown by creating hospital wear that provides patients with cutting-edge comfort and the dignity they deserve. Healthcare institutions across the country are improving patient satisfaction with our innovative hospital wear by making the patients feel comfortable and covered. Philips is a health technology company focused on improving people’s lives through meaningful innovation across the health continuum – from healthy living and prevention to diagnosis, treatment and home care. Applying advanced technologies and deep clinical and consumer insights, Philips partners with customers to deliver integrated solutions that enable better outcomes at lower cost. Call Box is a comprehensive solution that cultivates accountability and reduces inefficiencies in phone handling processes. Call Box utilizes a unique combination of human reviewers and artificial intelligence to improve phone handling, enhance patient experience, optimize call routing, and increase desired call outcomes. As the leader in patient communication devices in hospitals for over 50 years, Curbell Medical proudly introduces the new Rēgo™ Patient Interaction System — a customizable platform that integrates all patient controls into a single, medical-grade device. The Rēgo system is designed to meet patient and hospital requirements with a focus on enhanced communication, information access, security, durability, cleanability, and regulatory compliance. Luma Health’s mission is to empower leading healthcare providers to deliver personalized and engaging experiences across the entire patient journey. Its Patient Engagement Platform enables health providers to manage the patient journey and optimize every interaction to maximize patient outcomes to boost top line revenue growth, reduce total cost of care, and boost patient retention. 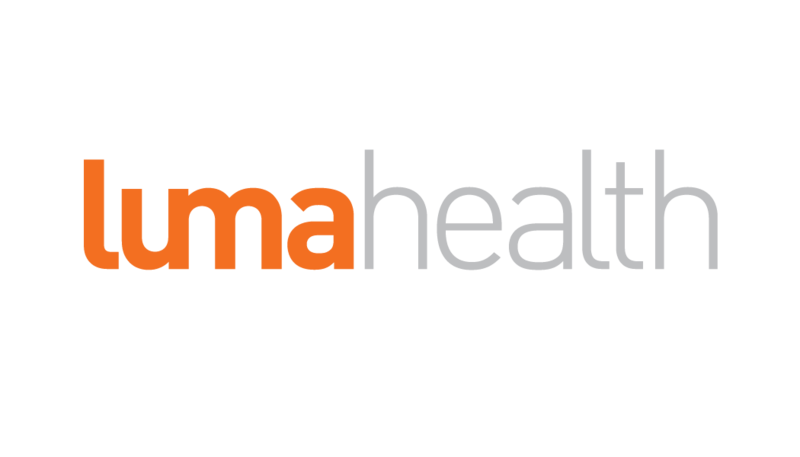 Headquartered in San Francisco, California, Luma Health’s platform is modernizing communication by delivering smarter conversations that drive patient engagement and continuous care, with more than 130,000 providers and over 5 million patients across the U.S. today. From HDTVs to pillow speakers, everything your facility needs to increase patient satisfaction. MDM’s Healthcare Technology Products and Services Offer Comprehensive Solutions for Hospitals, Senior Living Centers, and Other Healthcare Facilities. With more than 15 years of experience, NordicNeuroLab provides products and solutions that define the field of functional MR imaging. From state-of-the-art post-processing and visualization software for BOLD, Diffusion/DTI and Perfusion imaging to fMRI hardware for audio and visual stimulation, eye tracking, and patient response collection, NordicNeuroLab products are used around the world by researchers and clinicians alike. Our digital technology was developed by a practicing physician to automate patient-provider communication simply, effectively, and affordably. SmartContact is a 30-second e-survey delivered the day after an ambulatory visit or procedure. When wellbeing or service issues are uncovered, alerts are sent to appropriate staff. Comment analysis turns qualitative feedback into provider-specific reports that measure compassion, communication, and competence. SmartRounding is a digital solution that gathers information from hospitalized patients about their real time experience. When an inpatient issue is reported, alerts are sent to appropriate service line leaders. Monthly reports demonstrate rounding effectiveness. SmartControl optimizes ED case manager workflows. Automated communication alerts ED staff to management plans and engages the members of the patient’s care. This model has been proven to cut avoidable ED visits and admissions in half. With all solutions, a low-cost subscription follows a no-risk pilot and there is no customization fee, start-up cost or long-term commitment. SpellBound reimagines the pediatric patient experience with augmented reality technology. Using mobile devices like smartphones and tablets, SpellBound transforms distraction therapy tools, patient education materials, and hospital spaces into 3D, interactive digital experiences that are effective for pain management, encouraging movement, and more. Hospitals around the world use SpellBound during medical procedures, in preparation for MRIs, and for creating destinations within the hospital. Software and services that empower healthcare organizations to proactively protect and defend patients, caregivers, and facilities against errors, adverse events, and policy violations for optimal quality and safety. Rooted in best practice, the Converge Platform delivers robust analytics, a comprehensive operational solution and support for organizations working towards high reliability. WELL, a leading patient communication platform, lets your service reps talk to patients in their preferred medium, whether that’s text, chat, phone, or email. Leading enterprise healthcare companies have seen the results: greater portal enrollment, fewer no-shows, reduced call volume, and happier patients. With bi-directional messaging and EMR/EPM integration at its core, WELL enables you to automatically engage patients throughout their care journey and intervene manually when needed. Headquartered in Santa Barbara, CA, WELL powers conversations between hundreds of practices and more than 3 million patients. 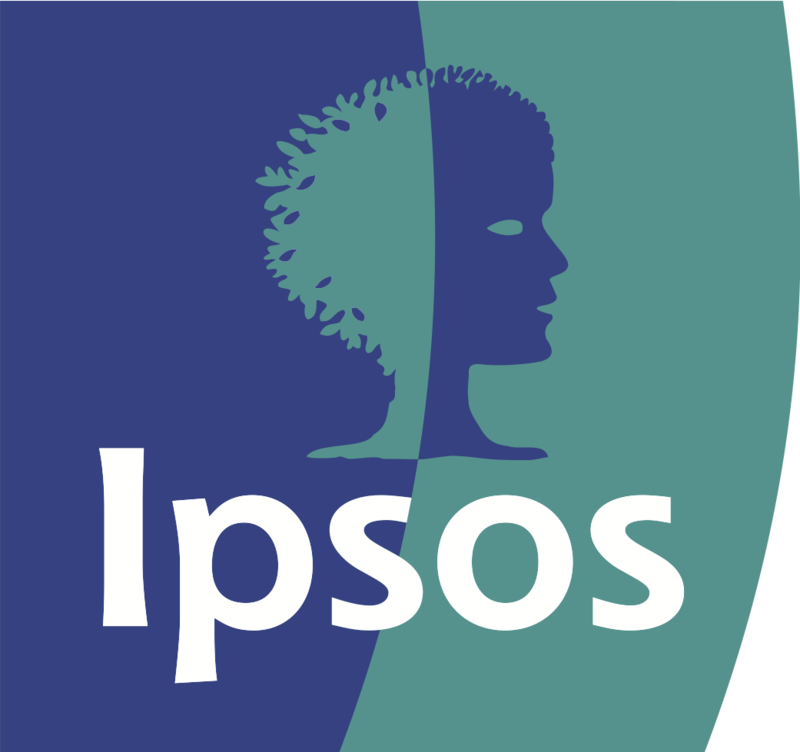 At Ipsos we deliver information and analysis that makes our complex world easier and faster to navigate and inspires our clients to make smarter decisions. This includes providing strategic survey research, data analytics, and advisory services on healthcare quality improvement for government, hospitals, integrated health systems, national and regional health insurers, and other health provider organizations. We have managed and implemented large-scale patient experience surveys and healthcare research programs for over 20 years. NarrativeDx, based in Austin, TX, is the artificial intelligence platform for patient & provider experience. We help hospital leaders and care providers identify actionable insights from patient & provider comments to improve their institution's patient experience, drive patient referrals, increase hospital revenue, and boost hospital reputations. Quality Reviews enables health systems and hospitals to measure, manage, and improve patient experience in real-time. With an emphasis on service recovery, Quality Reviews delivers a user-friendly software tool that collects real-time patient feedback and helps healthcare executives close the loop with patients. Deployed in over 500 care locations, Quality Reviews is preferred by the top- ranked academic medical centers, rural, and community hospitals throughout the U.S.
Service Management Group (SMG) is a global leader in measuring patient, consumer, and employee experience. SMG partners with over 450 clients worldwide to drive change all the way down to the local unit level or individual physician level. Results from patient visits to your facilities and from their interactions with your contact center are analyzed and reported in real time. Delivered immediately to manager’s desk, laptop, or mobile device, actionable information and insights enable everyone in the organization to focus on the behaviors that will make a difference to patients and to the bottom line. Know More. Do Better. With SMG. For 25 years Synova Associates LLC has been delivering exceptional education experiences designed to engage, energize and transform leadership teams. Synova hosts the premier leadership conferences for NICU and Perinatal nurse leaders, provides free leadership webinars, conducts an emerging leader fellowship program, and offers targeted resources to promote best practices. SPH Analytics (SPH), a leader in healthcare analytics, empowers clients to analyze their clinical, financial, and consumer experience data to maximize their performance. SPH’s quality measure dashboards, financial risk analytics, and healthcare survey and patient outreach solutions empower clients to meet the Triple Aim. SPH is ranked a top population health vendor by KLAS and both the number one analytics firm out of the top 50 disruptive health IT companies and number one in MACRA/MIPS Technology for Value-Based Care by Black Book Research. SPH has been providing insights to clients for 25 years and serves clients in all 50 states. Please contact listed organizations directly to inquire about services. 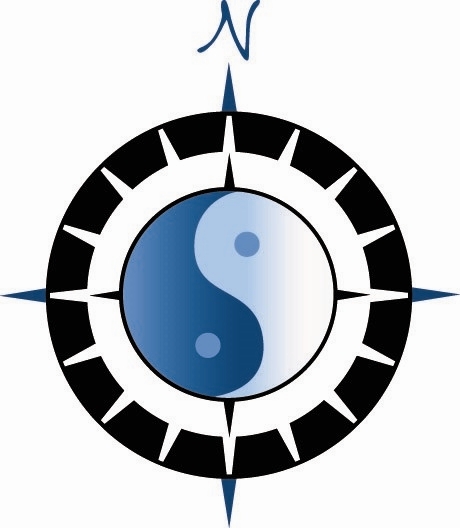 The Beryl Institute does not play a role as broker in any arrangement, rather it is a decision reached directly between an organization and provider. The Beryl Institute is in no way responsible for the outcomes of any work agreed upon between client organization and resource provider. Interested in being featured? Download the PX Marketplace Overview for more information or contact Natalie McKay.